Growing up with a pet, you never imagine that they’ll one day start to age and fall susceptible to illnesses and diseases. When it starts to happen, you’ll most likely want to do anything in your power to treat them and extend their life so you can enjoy more time together. 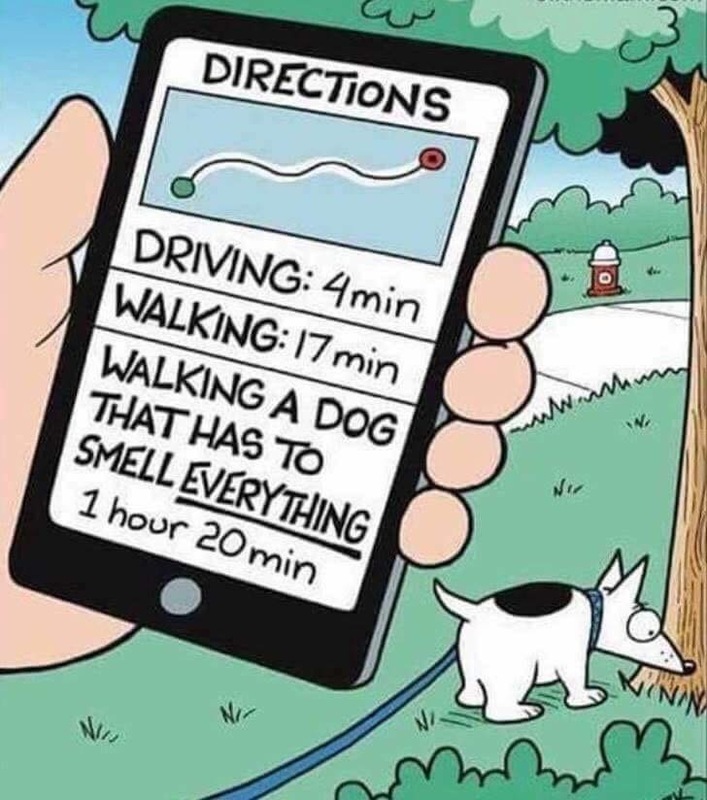 But the costs of veterinary visits and treatments add up, and it can become a pricey and time consuming venture to maintain the health of your pet. So it’s important that you’re able to take care of your cats and dogs as they age without worrying about the strain it will have on your wallet. 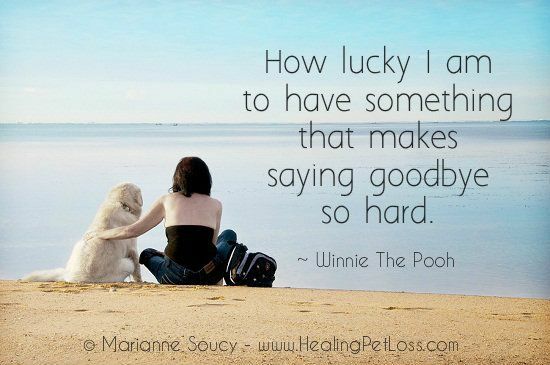 How much does it cost to look after an older pet? With yearly routine veterinary check ups and worm/flea control treatments, caring for pets can already be quite costly, especially for larger families. When your beloved pets start to age, you can expect more visits to the vet as they become prone to more illnesses and accidents. 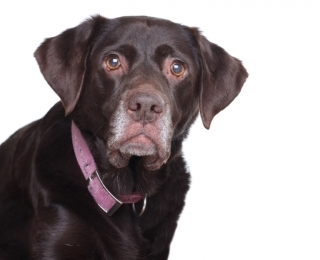 Check out our case study which gives a good real life example of the cost of treating chronic (ongoing) condition which is not uncommon in older pets. The last thing anyone wants is to be faced with the decision of euthanasia due to financial reasons. PetSecure pet insurance could save you a lot of money over the years, but most importantly it will give you the peace of mind that should something go wrong, you can afford to take care of the vet bills so your pet can get back on track. When can I insure my pet? 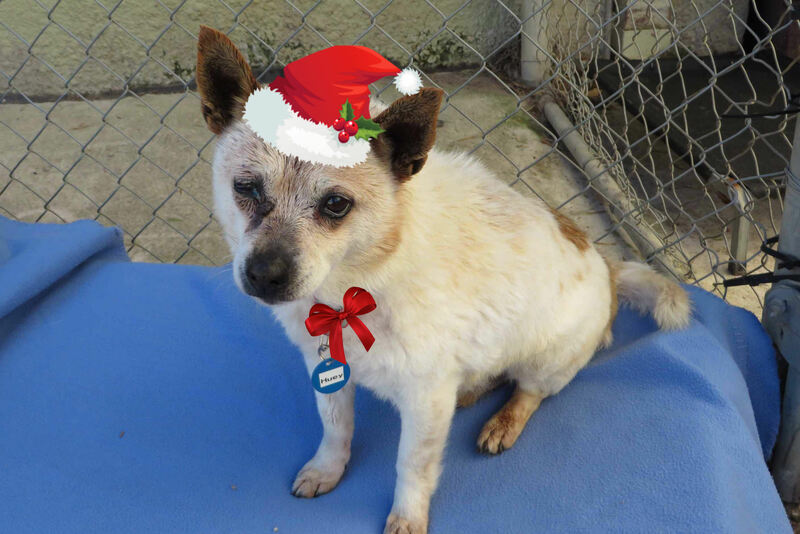 When it comes to old pets, it’s best to get them protected as soon as possible. You never know when they may get into an accident, or signs of illness or disease will start to show. Insuring your pet while they’re still healthy means you won’t have to worry about any unexpected visits to the vet or pre-existing condition exclusions. Pre-existing condition exclusions mean that your pet won’t be covered for illnesses they showed clinical signs of prior to cover being taken out. Your pets can be covered from just 8 weeks old. Very important to note though, that to be eligible for Illness cover, your pet must be aged under 9 years old. So don’t delay! After that age, your pets can continue to be covered for life, provided your premiums are up to date and there hasn’t been a break, lapse, or change in cover. You can be refunded up to 85% of your eligible vet’s bills, up to the annual Benefit limit, with no excess. You can choose either Accident Cover or both Accident & Illness Cover, to which you can also add Wellness Care. You can lower your premium with a choice of benefit payment – either 75% or 85% of the eligible vet’s bills. With Accident & Illness Cover, you can claim up to $12,000 each year. With Accident Cover you can claim $8,000. 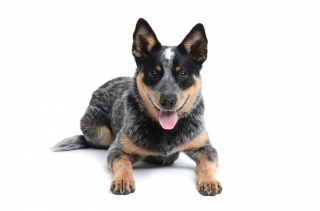 You have the freedom of using any veterinarian who is licensed to practice in Australia. You can pay your premiums monthly, fortnightly, or annually. By paying annually, you can also avoid the $1.00 collection charge that is applied to fortnightly and monthly payments. As soon as your policy is effective, you can receive immediate cover for Accidental Injury. There is a 30 day waiting period for Illness Cover, and a 6 month waiting period for cruciate conditions, unless your veterinarian certifies that no cruciate conditions exist on joining. Once covered, when your pet reaches 9 years of age he can continue to be covered for life, so long as there hasn’t been a break, lapse, or change in the cover. We won’t reduce the overall annual benefit limit either, providing your premiums are up to date. If your pet suffers a chronic condition that requires yearly medication or treatment, we will continue to cover that chronic condition for as long as your cover is kept continuously in place with no break, lapse, or change after your pet reaches 9 years old. You are eligible for a 10% discount if you own an assistance dog, are a pension card holder, or received your pet through an affiliate rescue organisation. You’re also eligible for 10% off your second, and any subsequent, pets you choose to insure. A maximum 10% discount applies in all circumstances. 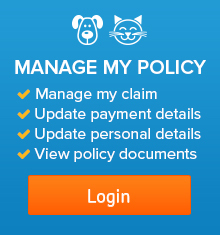 Pet Insurance Plans for all pets? 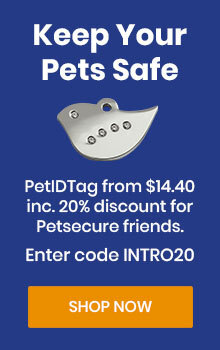 It’s easy to get cover with PetSecure! 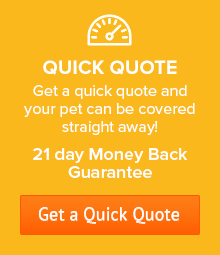 With a 21 day money back guarantee, you’re free to explore our options, get a quick quote, and protect your pet before they need it.